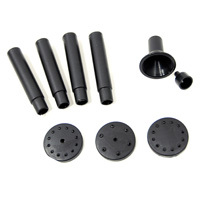 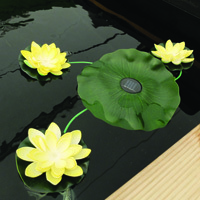 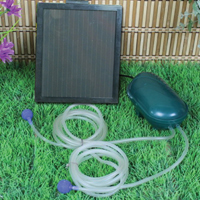 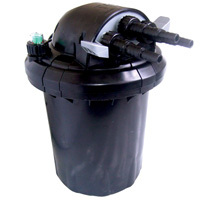 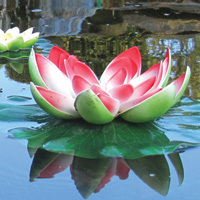 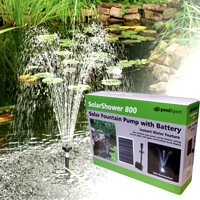 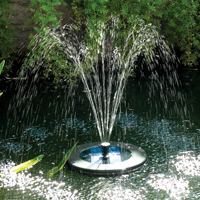 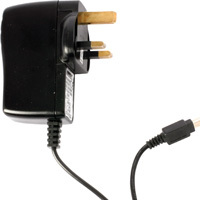 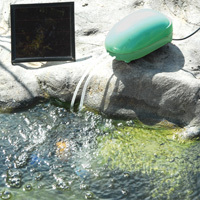 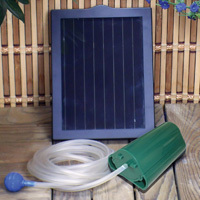 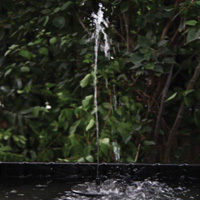 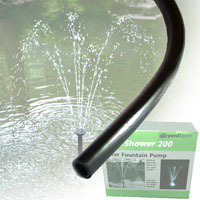 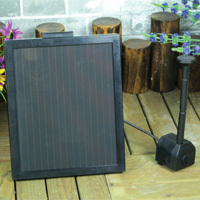 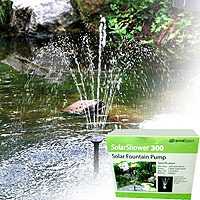 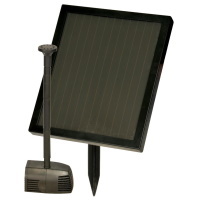 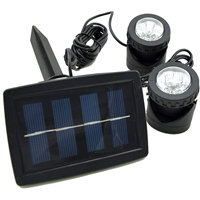 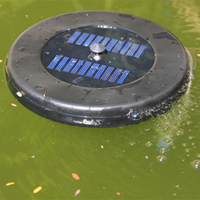 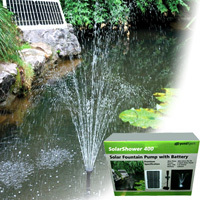 Solar Pumps: Pond Pumps: Buy pond equipment from Pondkeeper: fishing out the best deals on the net. 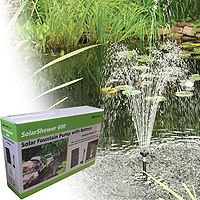 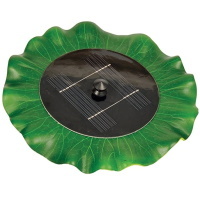 Solar Sale Now On - These Low Prices are Unbeatable! 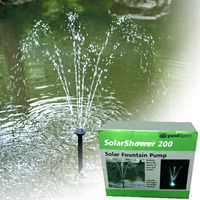 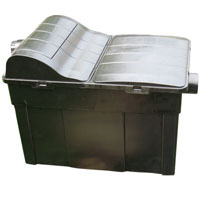 Quote SOL for FREE Next Day Delivery.